What or who is Xiaomi? For those that have never heard from Xiaomi or Mi, Xiaomi Inc. is a privately owned Chinese electronics and software company headquartered in Beijing. It is the world’s 5th largest smartphone maker in 2017. Although not everyone has heard of them they are entering more and more on the market. Nowadays more and more products from Xiaomi portfolio can be considered synonym with quality. Seem that the days when Chinese products were considered poor quality have set set. More and more Chinese companies are raising the stake when it comes to quality and Xiaomi is no exception. Although the company is mostly known as a smartphone manufacturer, it has a lot of products from all ranges. Starting from smartphones, action cameras, bicycles, fitness bands, the portfolio is increasing year by year. An the reason behind their success is due to the use of quality components helped by a great community supporting them. While most smartphones lack the updates, the story is totally different in Xiaomi’s yard. 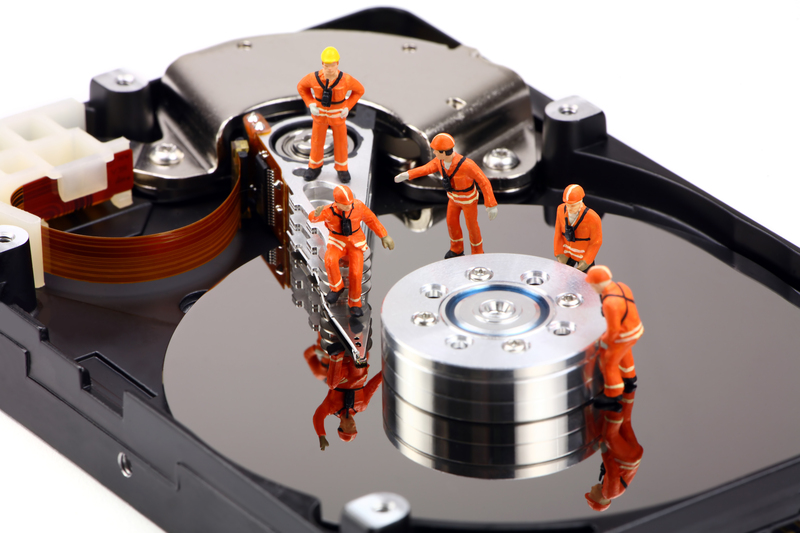 Supported by passionate and skilled programmers, their software quality achieves the same level of quality. I have mentioned previously that Xiaomi is manufacturing action cameras as well. This articles aims to present you some of their best products you can find out there. While the prices are a little bit higher than other manufacturers, you will get as a reward a quality product you can rely on. 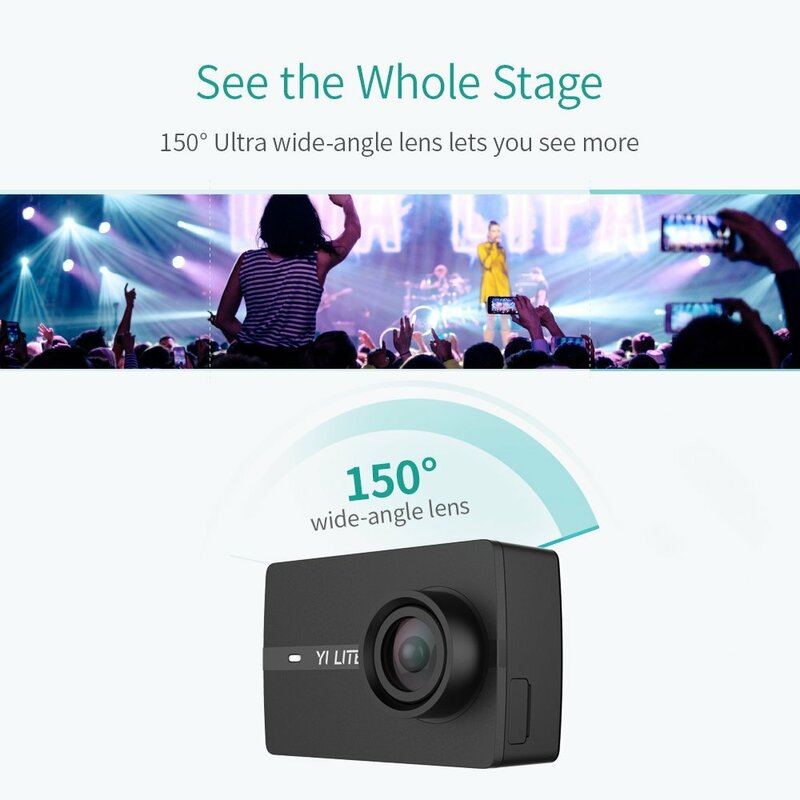 I am among those people that wanted to buy themselves the best bang for the buck action camera and the end result was total disappointment for not going with Xiaomi. Me and my wife own some Xiaomi products, like: 2 smartphones, 3 fitbands and hopefully the list will get longer. What action camera to buy? Youtube is getting more and more popular. Therefore the use of a good camera is more or less a must. 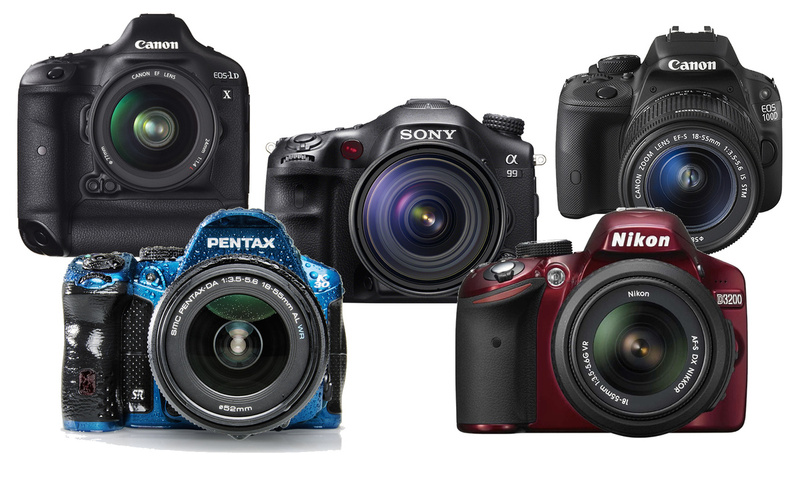 While there are people out there with professional gear, not everybody can afford themselves to buy the newest video camera or dslr. Not to mention that normally you will need some lenses. While I still agree that the end result will be of a higher quality, however nobody would be happy to destroy their expensive camera like a go pro. Therefor it is really up to you what you really need. Even if you choose Xiaomi 1080p camera its quality is net superior to other similar spec cameras. If I got you curious, which I hope I succeeded, let’s see what are the contenders. While I won’t get into details, if you want more information about the products I invite to go on the products page. I find it easier to make comparisons. This way I think that most of the people find it easier to decide. Here is the comparison table with key specs compared. If you want to see more images of the products below you can find the image galleries of the products. The Xiaomi yi 2K camera is a really nice camera. While at the launch date the prices were higher these dropped over the time. What you will get for the price paid? Well, let’s see. You will get a 16 Mpx Sony sensor, full HD recording at 60 frames per second. Unfortunately, you will not get a back screen, but you can use your smartphone to connect to the camera. This is the cheapest action camera of all 4. This is a new product in Xiaomi’s portfolio. 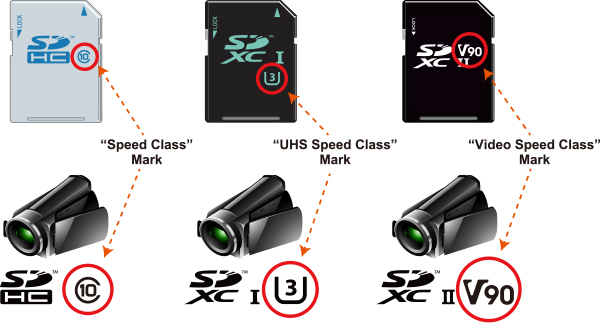 This products is aimed to reduce the gap between the 4K version and the yi 2K. While you will get on 4K resolution at only 20 frames per second, at least they are not lying like other manufacturers. Additionally you will have a Hivision 16 Mpx sensor and a back lcd touch screen. This is a really neat feature to have. A lot of people will find the screen useful. This is particularly important if you want to frame the shot. The 4K was a ground breaking camera when it hit the shelves. Why? 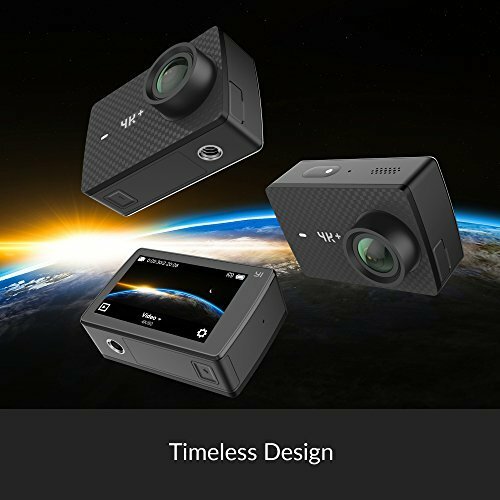 Because it was among the very first cameras with true 4K resolution at the fraction of the price of a go pro camera. 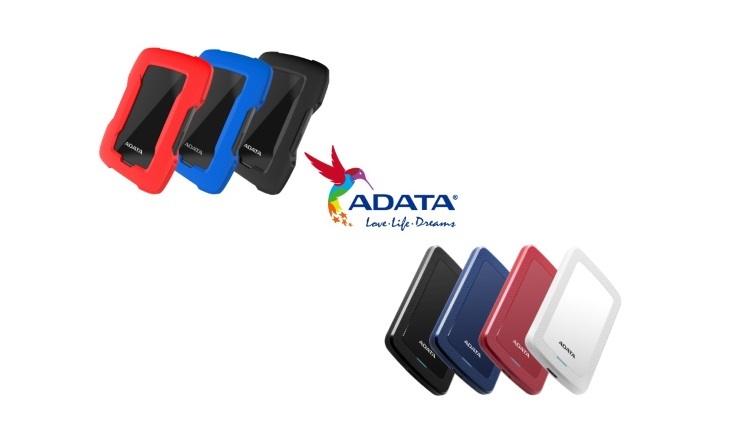 Powered by an Ambarella A9SE 12 Mpx processor you will have native 4K video captured at 30 fps. Although the 60 fps standard is getting more and more gain, unfortunately this camera lacks this feature. This is why Xiaomi launched the 4K+ version. This is Xiaomi’s top product. While its price is lower than of a GoPro camera, the specs speak for themselves. Powered by an Ambarella H2 sensor with 12 Mpx, you can record 4K video at 60 fps. This is more than enough for any amateur. Additionally you will be able to capture raw images and control the camera using voice control. This camera truly is worth taking into account. If you want yourself an action camera and quality is important for you I really recommend Xiaomi cameras. While I don’t own neither of the 4 above, I really regret not going with one of the above ones. I have other products from Xiaomi range which didn’t disappoint me so far. Therefore I really consider that going with Xiaomi and their products is a wise decision. Additionally Christmas is coming and this could be a really nice present to give to anyone. Not to mention that it will not leave a huge hole in your pocket. Leave a feedback in the comment section and tell me what is your general opinion about their products. 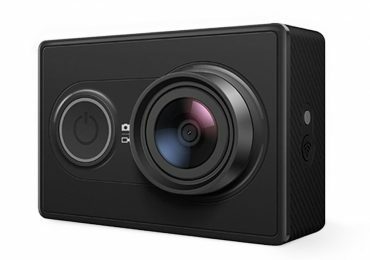 Do you own some of the action cameras presented in this article?